보기보다 큰 집. 존 데이가 지은 주택으로 레이크 사마미시에서 가깝다. 이사콰학군과 함께 프리웨이, 샤핑, 식당, 파크&라이드와 가까운 곳에 위치하고 있다. Must come in to see this house. It is much larger than it appears from the street. A John Day built home, close to lakes Sammamish, Pine & Beaver. 4 large sized bedrooms, 2.5 bathrooms. Large Master with walk-in closet & full bath. Large open extra area on upper level. 13 homes on quiet cul-de-sac for safe playing, neighborhood gatherings, etc. 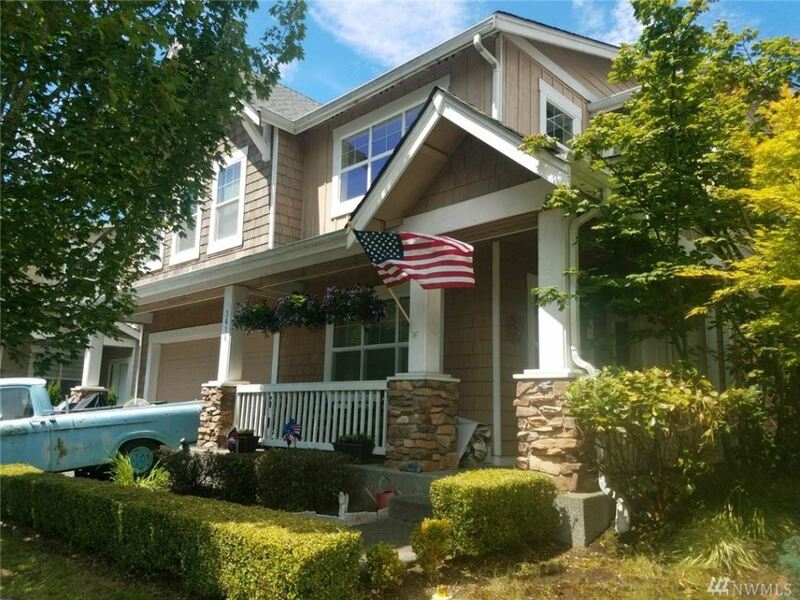 Close to Park-N-Ride, shopping, restaurants, services, and top rated Issaquah Schools. Easy Freeway access. Bring them an offer.